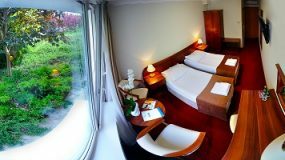 You’ll find some great bargins when searching for hotels in Bydgoszcz and Torun. Here are a few we recommended. The boutique Hotel 1231 cleaned up in 2015 with too many awards to list. Built on the ruins of a Teutonic Knights Castle on can’t help but be seduced by its fairy-tale climate. Everyone knows the Holiday Inn brand. 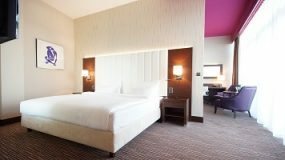 Rooms are clean, staff are friendly and the location is ideal. 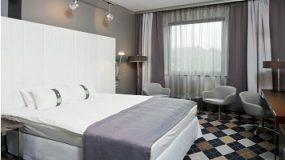 Copernicus Hotel in Torun is more like a complex than a 4* hotel. 149 rooms, tennis courts, swimming pool, gym, bowling alley, lounge bars and restaurants. 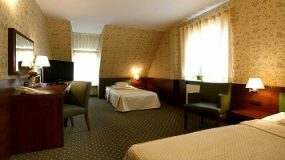 Hostel Torun Glowny Torun is located in the heart of Torun. It’s clean, modern and staff are friendly. If you’re traveling to Torun on a budget, then HTG is worth a visit. Zawisza Hotel is on the grounds of the modern Zawisza sports complex. The spa, wellness Center and sports complex makes it perfect for business and sports groups.